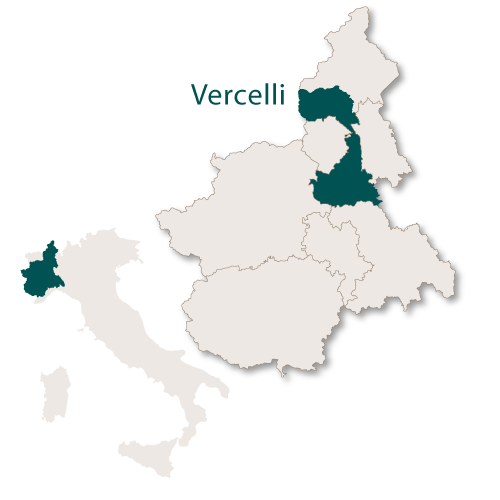 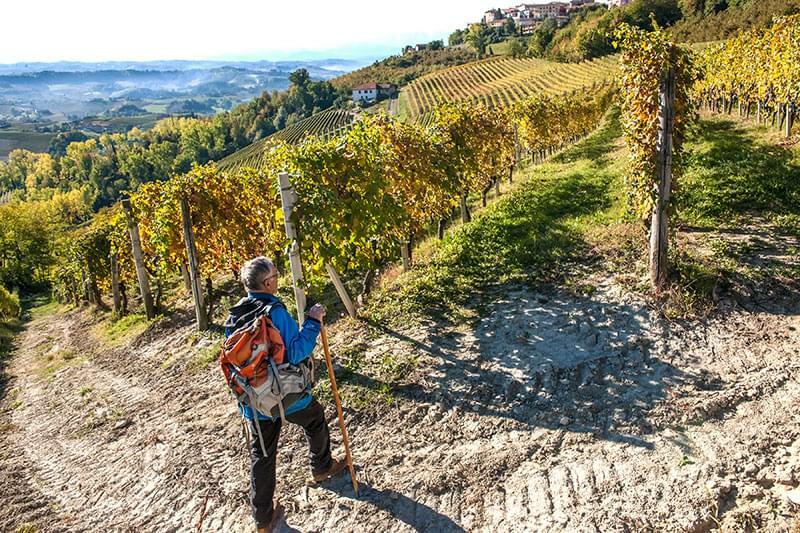 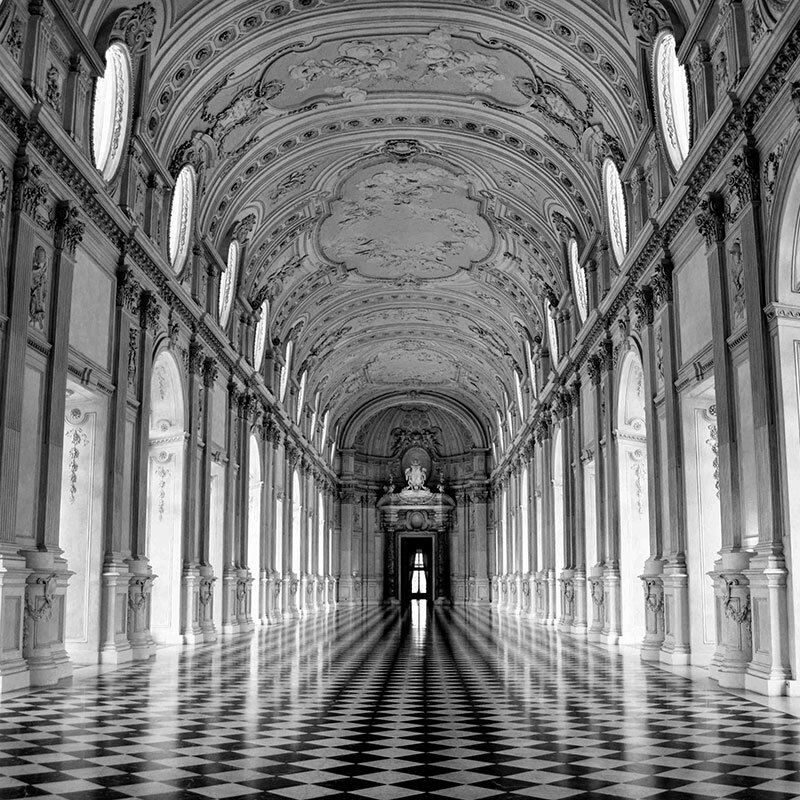 The province of Vercelli covers an area of 2,088 sq.km. 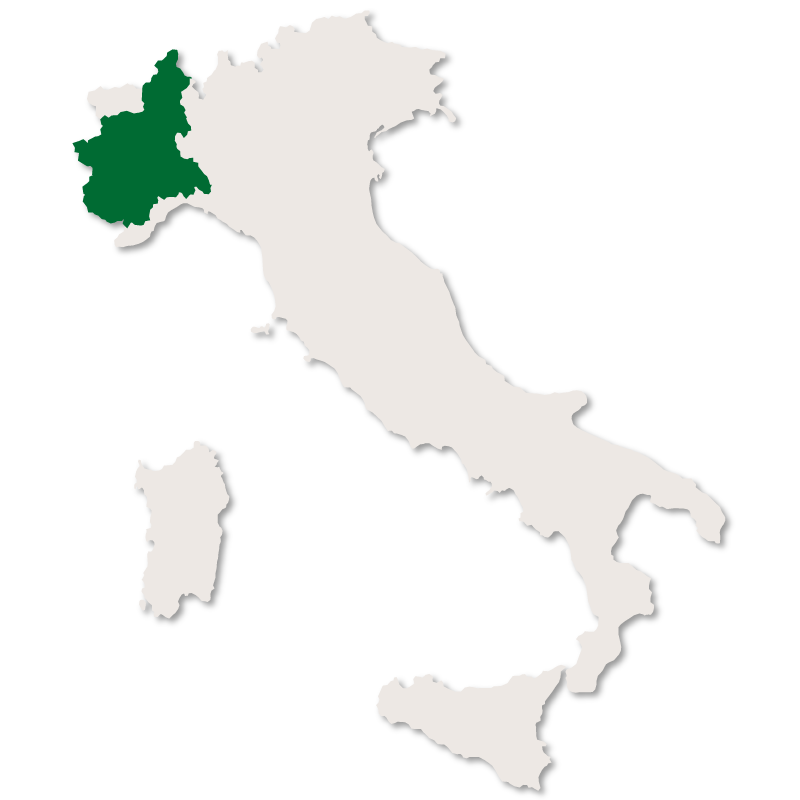 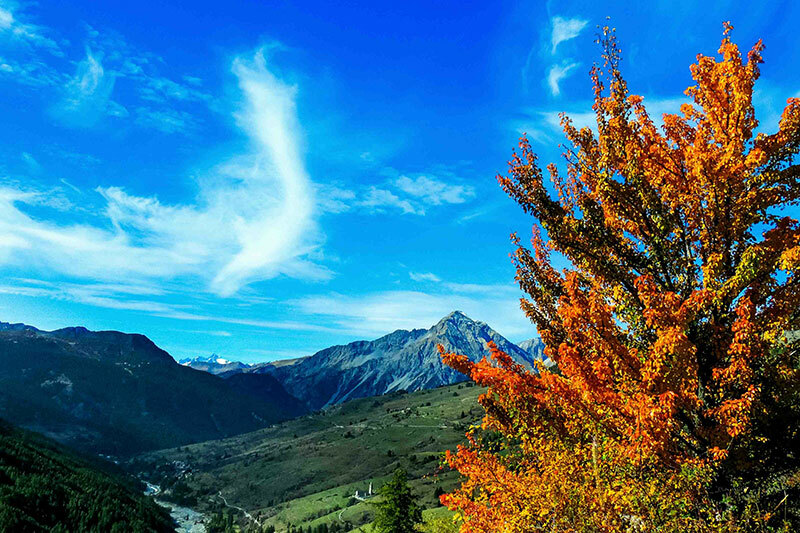 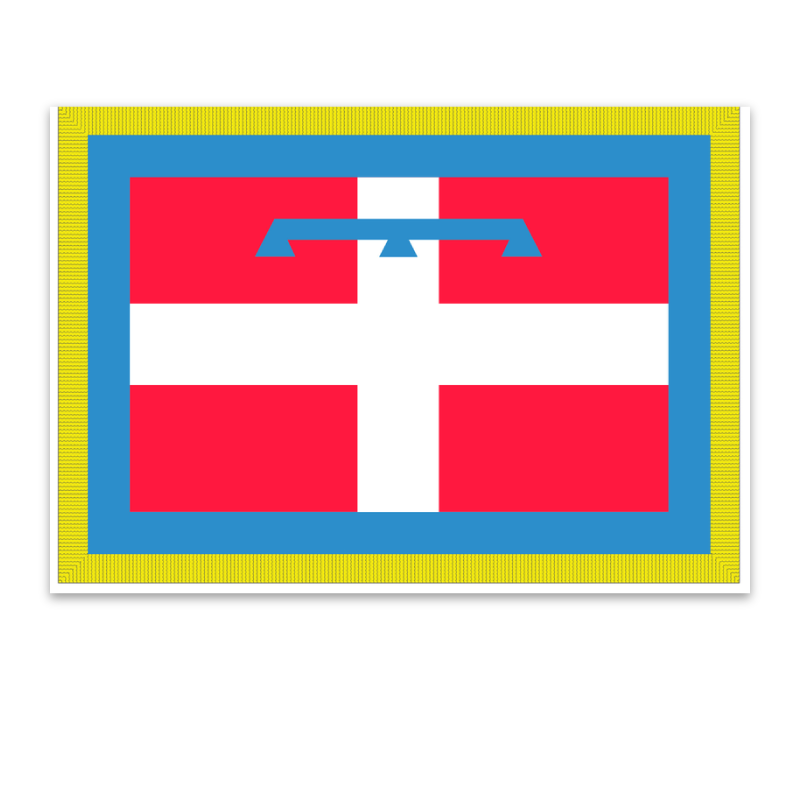 It is bordered to the north by Switzerland and the province of Verbano-Cusio-Ossola, to the east by the province of Novara and the region of Lombardy, to the south by the province of Alessandria and to the west by the province of Biella and the region of Aosta. 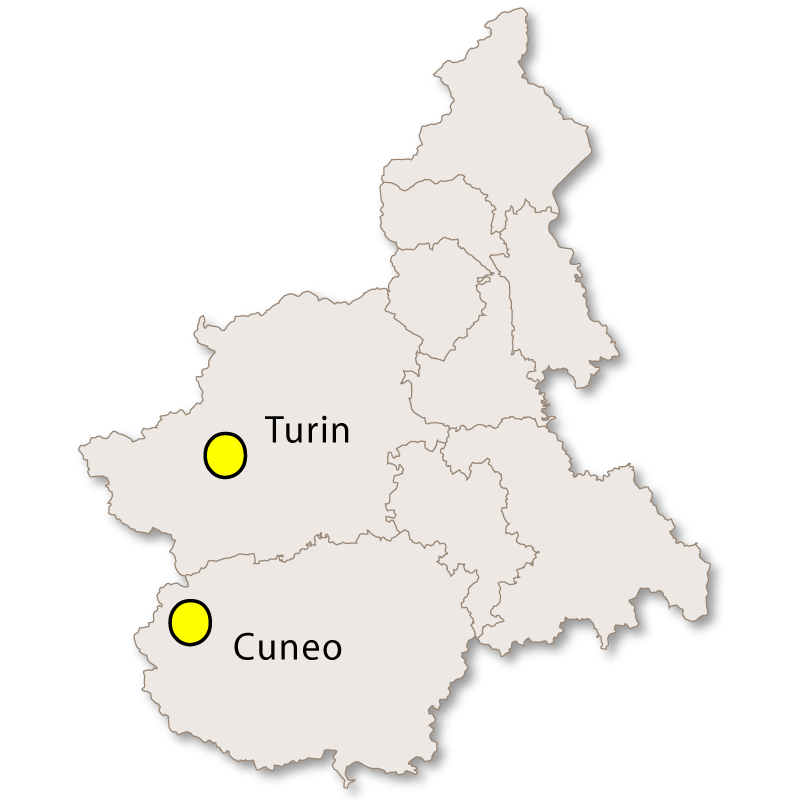 This province has large expanses of rice growing fields which is its main source of income and employment. 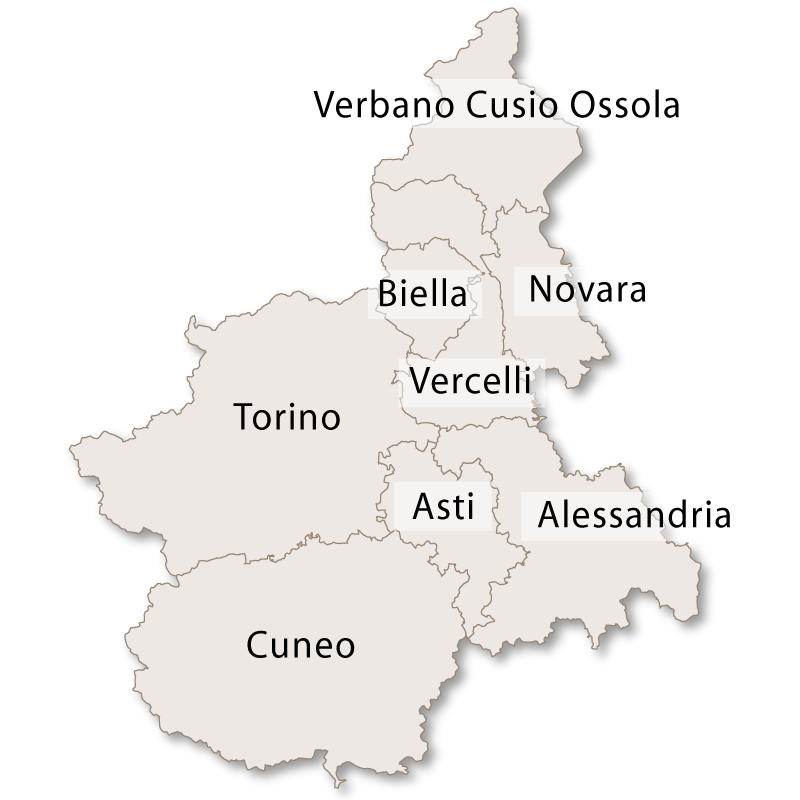 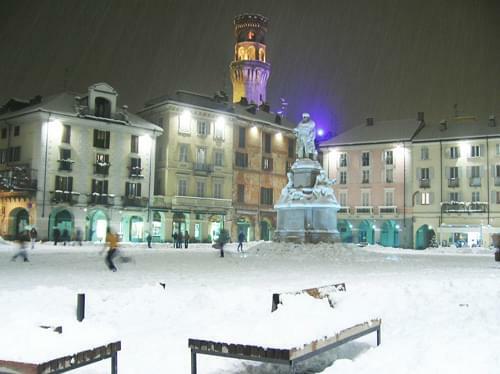 The capital city of the province is Vercelli with the second city being Borgosesia.